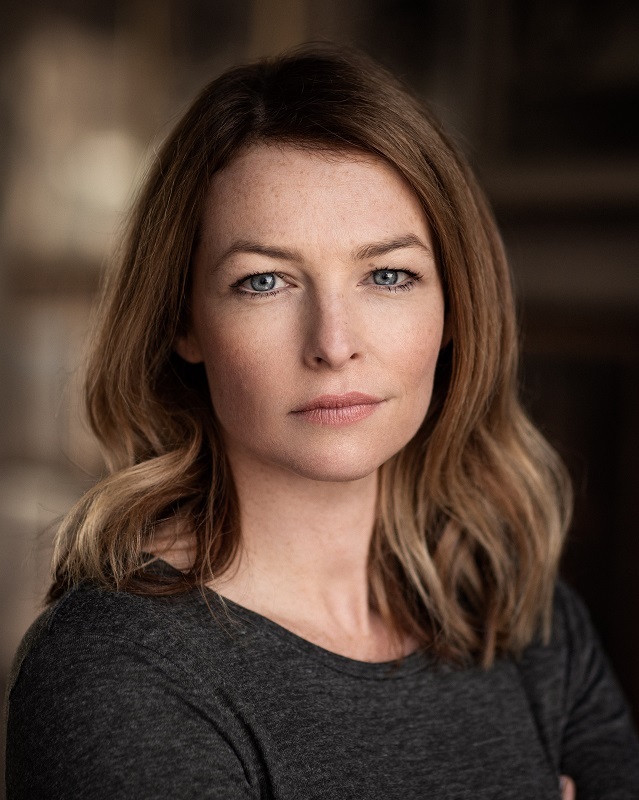 Amy is presently appearing on our screens as Mairead Casey in RTE's 'Fair City'. 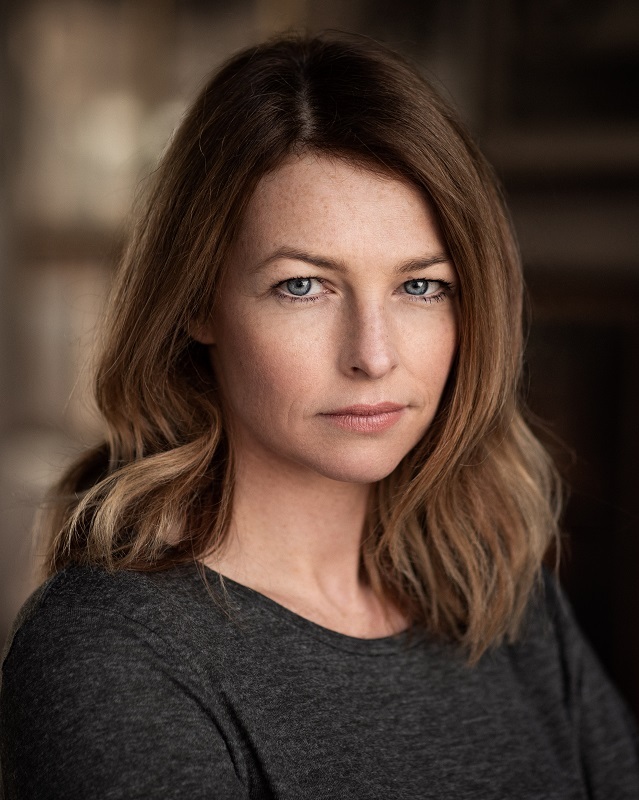 Other screen credits include 'Mammal' as Nurse, Joanne in the feature 'Davin', Wendy in 'Self-Assembly' and Debbie in the BBC2 drama 'Vexed' (season 2). 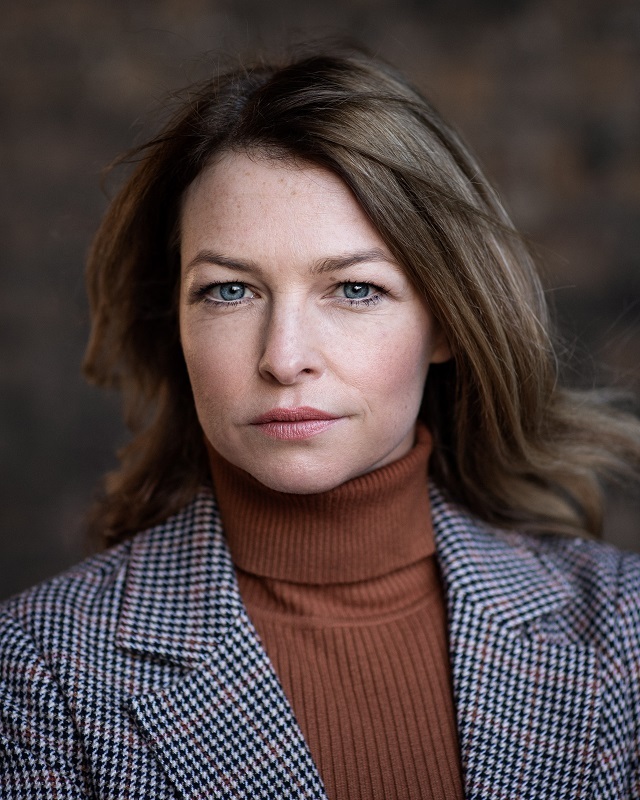 On stage she has played a wide and varied range of characters. These include Julie in 'After Miss Julie', Luciana in 'The Comedy of Errors' and Betty in 'Anna Karenina'. Voiceover work includes 'PSi-5' and 'The Man with the Travel Hairdryer'. Amy trained at the Royal Welsh College of Music and Drama. 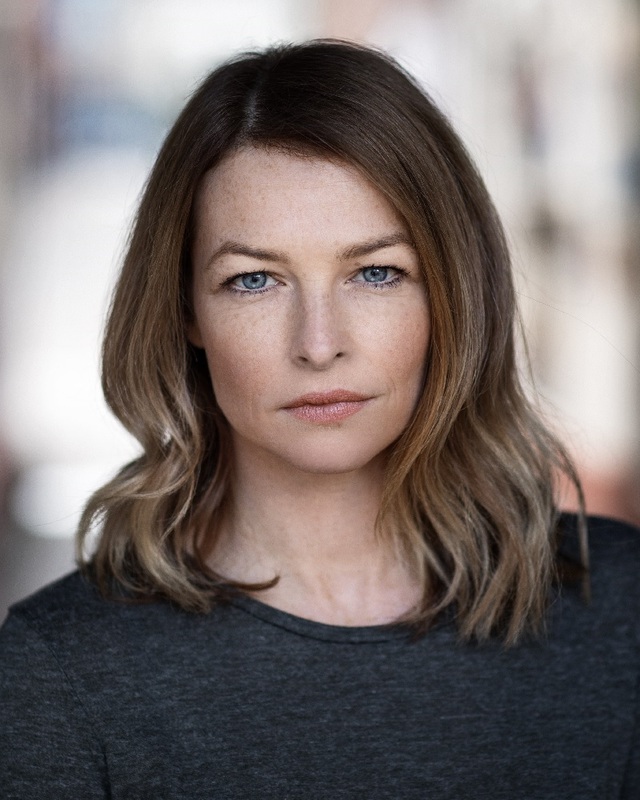 She has previously received an IFTA Nomination for Best Actress in a Lead Role for her portrayal of Grace in the feature film 'Eamonn'. Australian (Native), Dublin, RP, Cockney, Standard American.